The delicious Belgian strawberry is shiny red, intact and dry. It is firm, plump and free of bruises or sand. The strawberry’s calyx is fresh green in colour. Strawberries are juicy, are orange on the inside and have a good flavour and a reasonably strong aroma. They contain very high amounts of vitamins (A, B and C) and minerals (calcium, phosphorus, sodium and potassium). Furthermore they are very low in calories. 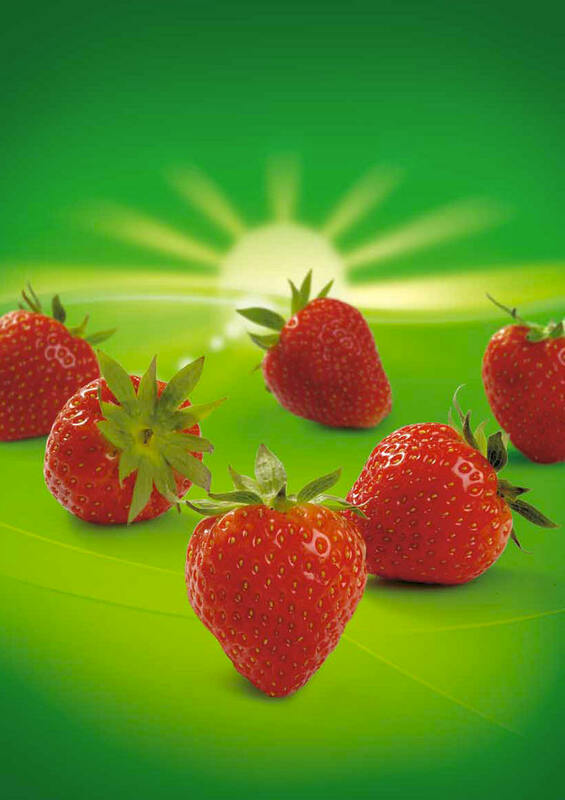 Hoogstraten Veiling is Demargro’s main strawberry supplier. This product is also supplied in customeroriented packagings. For example, we have 2 kg strawberry boxes from April to December. Strawberries are best kept at a temperature of 1 to 5°C. 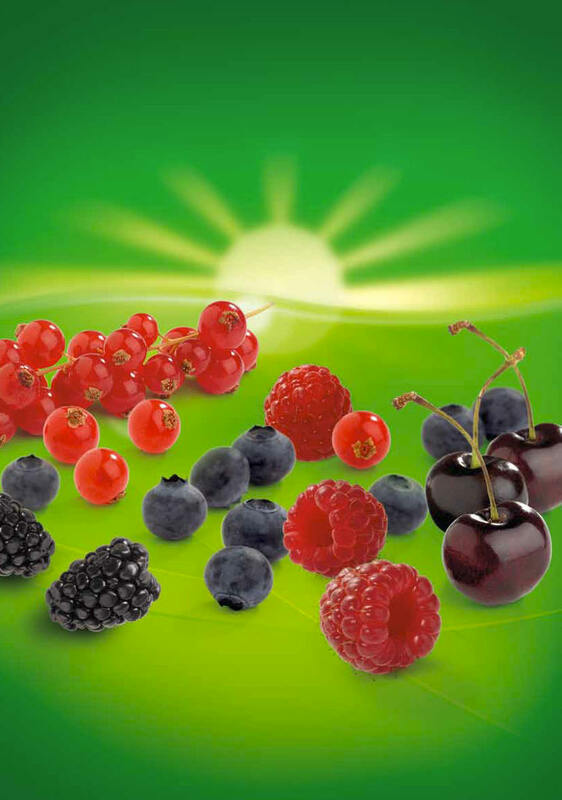 Demargro also offers the entire range of small fruit such as red currants, blueberries, blackberries, raspberries, gooseberries, cherries etc. Haspengouw Auction is our most important partner in this respect. All small fruit can be delivered according to the customer’s specifications. We have small packagings of 125g, 250g and 500g, either or not with a lid or flow pack.